Cheese-makers | Page & Pedersen International ltd.
To make quality cheese with consistent yields (and good profitability), there are certain intrinsic tools that the industry has come to rely upon. Composition, moisture and other intrinsic physical characteristics provide critical feedback required for proper process management. Take control and keep control of your process at every step along the way! Compact & Robust, integrate it into any point in the process, from milk reception to the production floor! The LactiCheck facilitates consistent quality, supporting brand name development and preservation! Together with the LactiLog™ Data Recording/Reporting System, or the CheeseCrafter® Total Production and Quality Control System, it keeps a clear, digitized record of the history of each and every batch. The P2MA™ Halogen Moisture Analyzer automatically accesses moisture content in cheese. 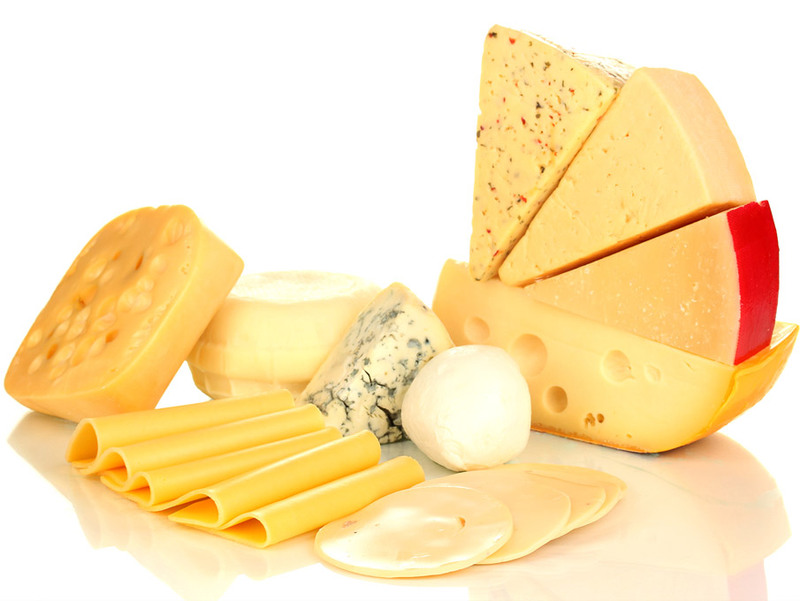 The total moisture content of cheeses is significant in fundamental economic, functional and regulatory aspects. Moisture in cheese impacts a number of tipping points in the production process from packaging considerations to labeling and shelf-life (including affinage or aging). The P2MA assists in improving a variety of day-to-day decisions impacting product safety, quality, labeling, shelf life and profitability. The P2MA Moisture Analyzers report moisture in a timely and reliable manner, taking the guess-work out of may key process management decisions thereby helping ensure proper product and profit outcomes. The QuickCheck™Freezing Point Cryoscopes test for extraneous water in milk with unparalleled precision. Additional water can enter into the milk supply thru accidental or purposeful means. Cheese is negatively impacted by any and all extraneous water, which can and will impact the quality and safety of the end product. Operating within the recommended parameters of the ISO/IDF/AOAC methods, the QuickCheck Cryoscopes report elevated water contents with precision, in a timely manner, so that the necessary means for correction can be pursued before significant and severe impacts are see in product yields, quality and profitability.